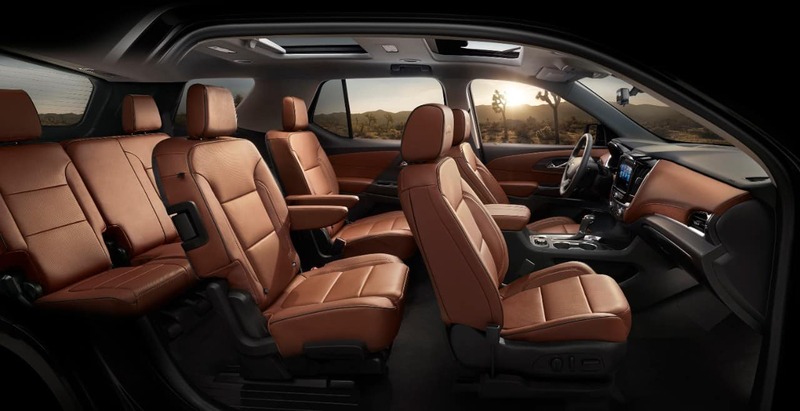 Offering up to eight comfortable seats, the 2017 Chevrolet Traverse is a mid-size crossover SUV that’s designed for families. This Chevrolet is powered by a V6 engine that’s paired with all-wheel drive. The vehicle’s spacious cabin includes the MyLink infotainment system with GPS navigation software and Wi-Fi. Some of the Traverse’s notable safety features include the Forward Collision Alert and front center air bag. The paint options for the Fox Lake IL Area 2017 Chevrolet Traverse include Blue Velvet, Silver Ice Metallic, Siren Red Coat and Mosaic Black. These rich colors look great with the aluminum wheels that are available in diameters ranging from 17 to 20 inches. Black bowtie emblems bring some cool style to the vehicle’s exterior. A rear spoiler adds a sporty touch to this sleek crossover SUV. A Chevy Traverse dealer serving Fox Lake Illinois can install other premium accessories, such as the assist steps that are covered in shiny chrome. Customers in the Fox Lake IL Area should also ask about the Dual Skyscape sun roof that includes a fixed rear panel and an adjustable front panel. This signature roof may be opened with the touch of an express button. Deep-tinted glass can also be installed to prevent excessive sunlight from entering the vehicle’s interior. The Chevrolet Traverse is available with the MyLink infotainment system that includes a 6.5-inch touch screen. A limited-time trial to SiriusXM Traffic and Travel Link is included with the GPS navigation software. 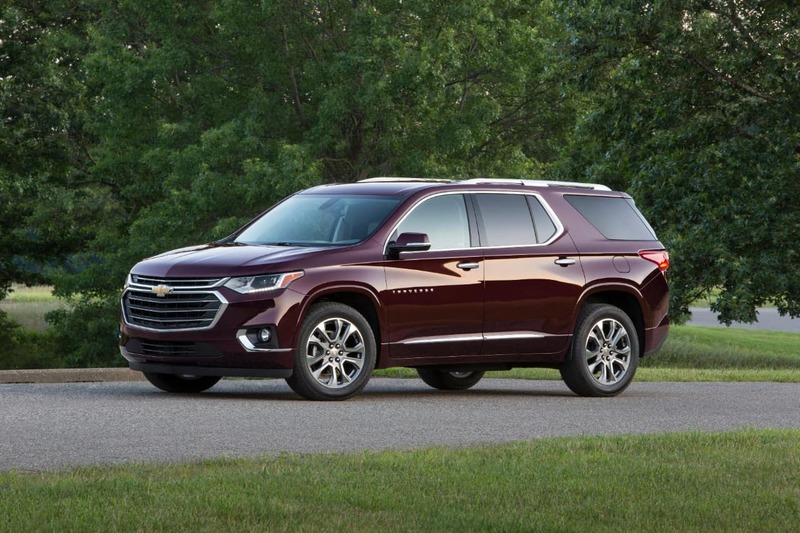 The Fox Lake IL Area 2017 Chevrolet Traverse is also connected to more than 120 music channels on SiriusXM Satellite Radio. Featuring 10 total speakers, the signature Bose 5.1 Surround Sound System produces high-quality acoustics from any audio source. 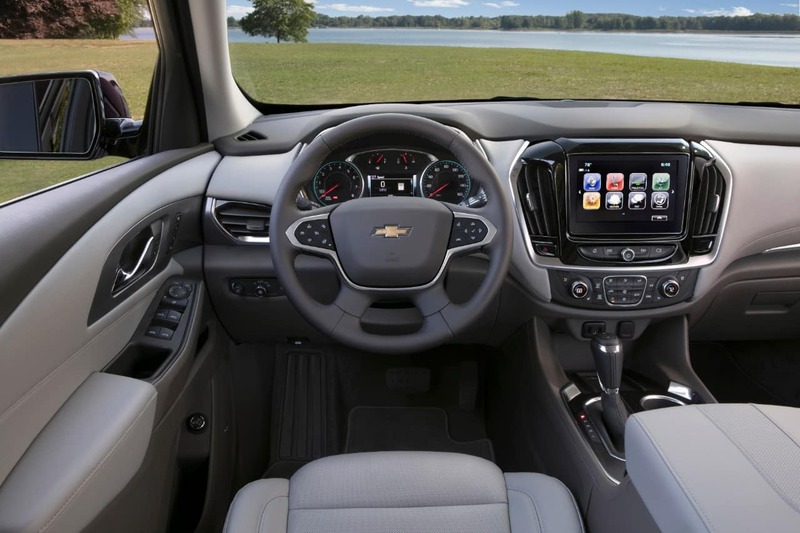 Serving Fox Lake Illinois, Libertyville Chevrolet offers other high-tech amenities for the Traverse. This crossover SUV includes a wireless internet connection at 4G LTE speeds. Up to seven devices may be connected to this Wi-Fi service that’s powered by OnStar. Compatible with Siri Eyes Free, the MyLink platform lets the driver or front passenger sync an iPhone. 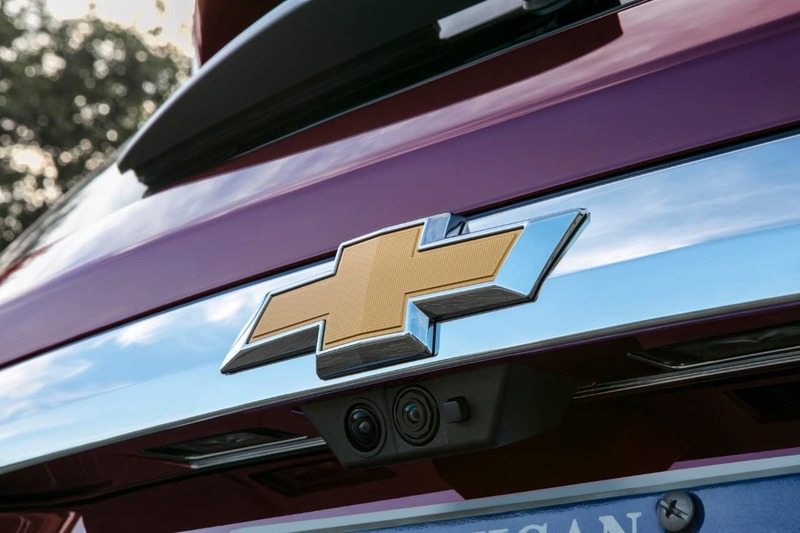 Wireless Bluetooth technology is another connectivity option in this premium Chevy. Additionally, the myChevrolet mobile application may be used to remotely control the car’s ignition system, doors, horn, lights and other features. An engine block heater is optional in the 2017 Chevrolet Traverse. When plugged into a compatible electrical outlet, this accessory prepares the powertrain to run smoothly in cold weather. In fact, the heater automatically turns on in freezing conditions. A remote vehicle start system can be installed to let the driver conveniently turn on the ignition system with the touch of a button on a key fob. This Chevrolet crossover SUV is equipped with a high-capacity battery pack that’s rated at 660 cold-cranking amps. A 170-amp alternator is also designed to operate properly in extremely cold or hot conditions. The Fox Lake IL Area 2017 Chevrolet Traverse comes standard with disc brakes on all four wheels. These durable brakes have sensors that detect the slightest slipping or skidding of the wheels. In response, the disc brakes will lock and release the calipers in order to improve handling on slippery or rough roads. A linked H-arm design defines the vehicle’s rear suspension system. Coil-over struts are installed in the car’s front suspension system. The 2017 Chevrolet Traverse is driven by a 3.6 L V6 engine that has a maximum output of 288 horsepower and 270 pound-feet of torque. Both of these ratings can only be achieved when the vehicle is equipped with a dual exhaust system. A single exhaust system slightly reduces the horsepower and torque capabilities. Featuring six gear speeds, an automatic transmission system is paired with this six-cylinder engine. 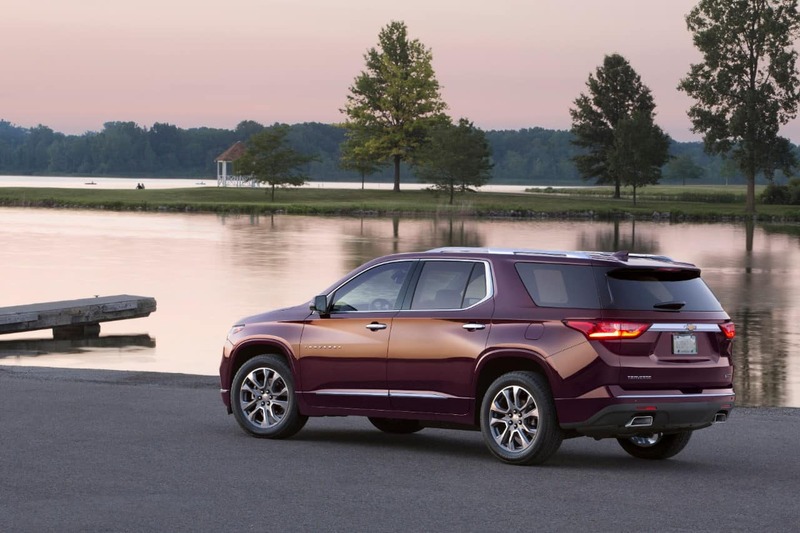 Serving Fox Lake Illinois, Libertyville Chevrolet will mention that the Traverse is capable of towing a trailer that’s loaded with up to 5,200 pounds. The optional trailering equipment includes a heavy-duty cooling system that keeps the powertrain running at optimum temperatures. A factory-installed trailer hitch also improves the vehicle’s towing abilities. As a versatile crossover SUV, this Chevy is naturally available with all-wheel drive, which replaces the standard front-wheel drive. Handling the Traverse is easy with the power steering system that’s available with a constant effort or variable effort design. Having a turning circle of 40.4 feet, this Chevy can pull off tight turns and other swift maneuvers on curves without spinning out of control. 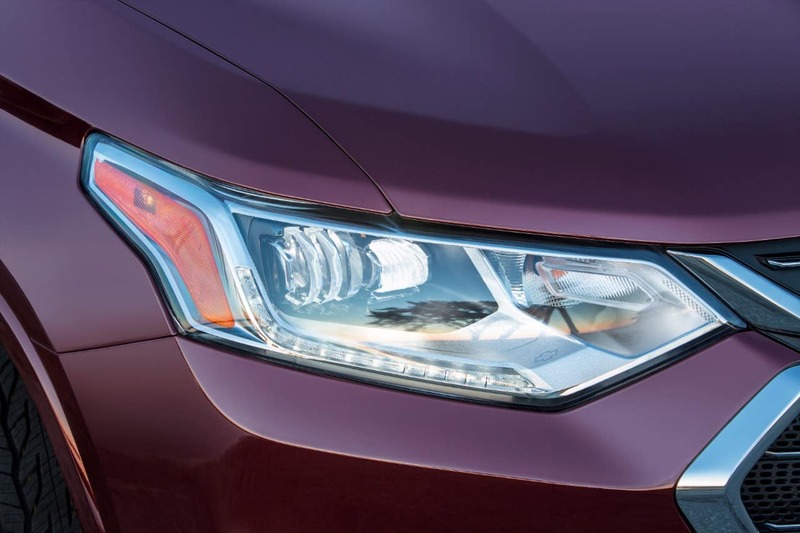 For a model that has a curb weight of just over 4,700 pounds, the Traverse is quite agile. 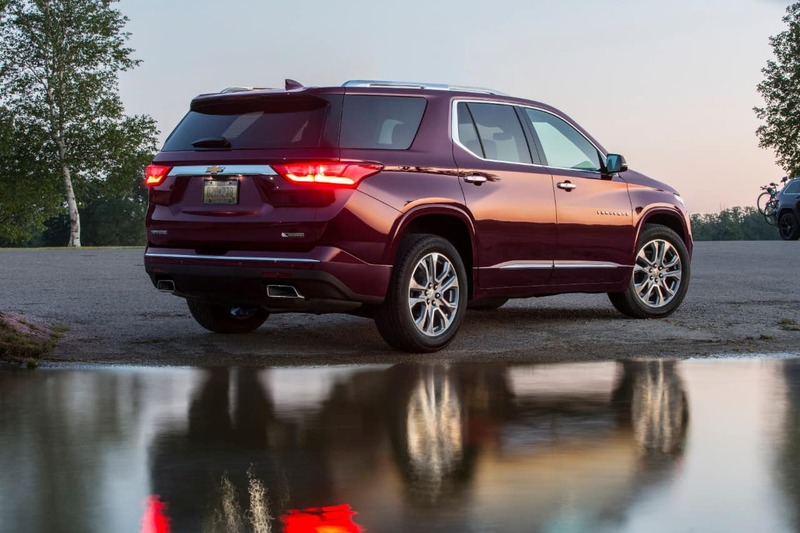 As a Chevy Traverse dealer in the Fox Lake IL Area, Libertyville Chevrolet offers advanced active safety features for this model. The Forward Collision Alert analyzes the risk of a front crash, and issues prompt warnings to the driver. Similarly, the Side Blind Zone Alert and Lane Departure Warning decrease the risk of side collisions. Handling this Chevy crossover SUV in tight spaces should be easy with some feedback from the Rear Park Assist. A standard rear vision camera also helps the driver spot any obstacles that might be in the way. Delivered by the OnStar Guidance Plan, the Automatic Crash Response System helps the driver and passengers deal with an accident. Additionally, OnStar offers the Crisis Assist and Emergency Services. 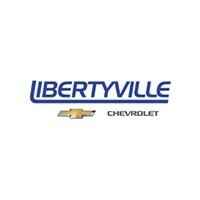 Customers seeking a Chevy Traverse dealer in the Fox Lake IL Area should contact Libertyville Chevrolet. This dealership invites local clients to test drive the LS, 2LT, Premier and other Traverse models.